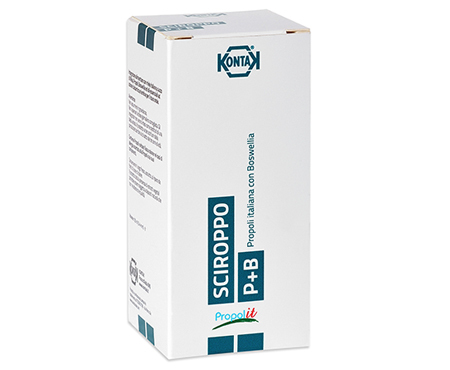 The properties of propolis meet Boswellia Serrata, a resin known for its anti-inflammatory properties, useful in the treatment of joint pain, fever and cough with tonic and expectorant effect. 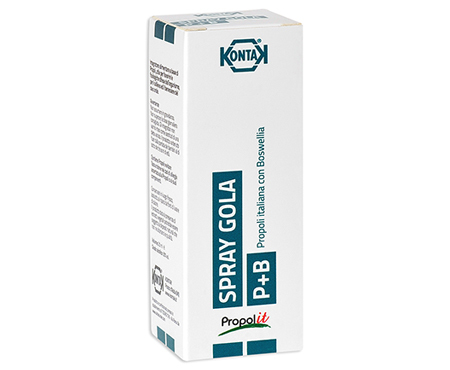 Ingredients: Water, Fructose syrup, Alcohol, Propolis, Boswellia, Honey, Acid Citric acid and natural flavourings. How to use: 2 nebulisations 4 times a day. 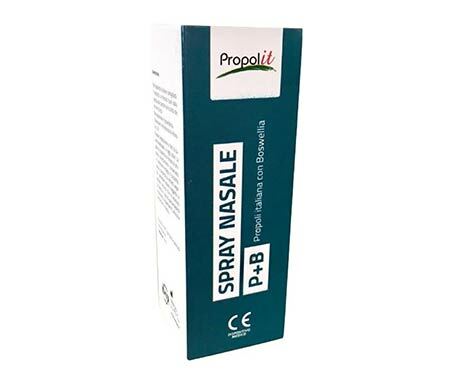 This is a medical device based on propolis and boswellia, for the protection, cleaning and correct hydration of the nasal passage. Ingredients: Water, Propolis, Boswellia, Potassium Sorbate, Sodium Chloride. How to use: remove the lid, and after inserting the nasal dispenser into the nose, spray once or twice. Repeat twice a day for as needed. Ingredients: Honey, Fructose syrup, Apple Juice, Propolis, Boswellia, Acid Ascorbic Acid, Citric Acid and natural flavorings. How to use: 2 tablespoons per day, pure or diluted in water.